Every decision we make is for the people we serve. Options For All exists to create hope, inspire dreams and achieve success. We serve individuals with intellectual and developmental disabilities toward becoming fully participating members of their communities who can experience the pride of personal and professional accomplishment from pursuit of their goals. We Value allowing participants to choose their path and we Believe it is our job to offer the support they need to fulfill their personal goals. We Value the choices our participants make and we Believe in exploring their dreams with them, regardless of how big or “out of the box” those ideas are. We Value the aspirations and potential in the lives of individuals with intellectual and developmental disabilities and we Believe in creating opportunities for individuals to enrich their lives. Over 32 years ago, a small program division of the Foundation for Education Achievement (FEA) embarked on a path toward creating universal social equality. This vision began with eight individuals with severe disabilities being taught vocational and independent living skills at Midway Adult Education Center. In July 2007, the FEA board granted Community Options the authority to become its own separate stand alone 501 (c) 3 non-profit organization formerly known as Employment and Community Options and now Options for All. Today, this movement has progressed into a successful organization, essential to the welfare of communities throughout four counties in California (San Diego, San Bernardino, Santa Clara, and Santa Cruz ). Since it’s formation in 1985, our programs and services have effectively assisted in providing vocational opportunities, life skills training and affordable housing to individuals with developmental disabilities. We are dedicated and energetic, we are fun loving and devoted to the work we do. We advocate for the people in our programs in the community and we have a great time sharing in social events in the community! 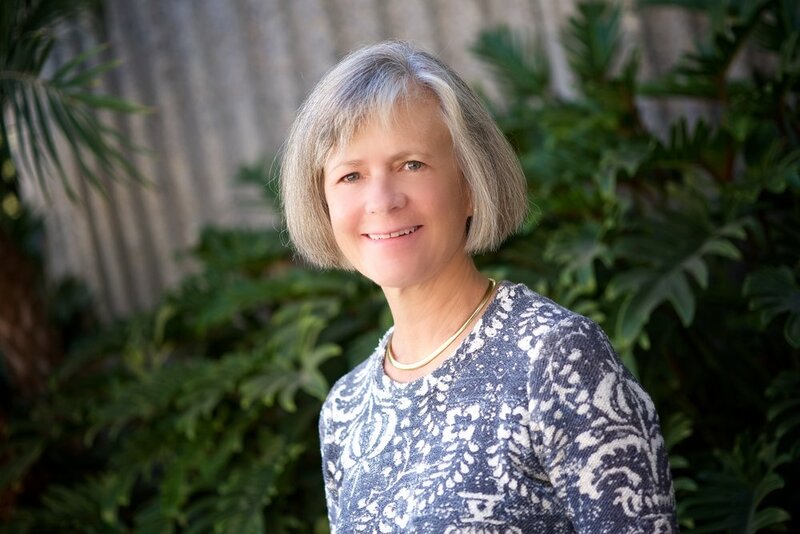 Chief Executive Officer, Nancy Batterman, has a 31-year tenure with Options For All, aiding in all aspects of the organization’s development since its inception in 1985. 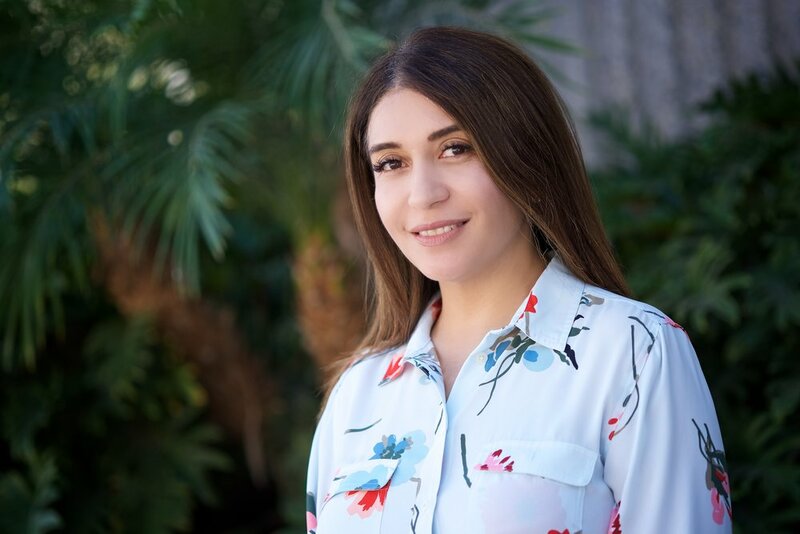 Her two Masters degrees in Special Education and Business Administration from San Diego State University and her role as a past President of the California Disability Service Association has resulted in statewide recognition of her leadership skills. Nancy’s expertise in the area of vocational rehabilitation, special education and developmental disabilities drove the origination of various programs that built the foundation for Options For All’s success. Nancy demonstrates a selfless devotion to creating universal equality for all members of society. David joined Options For All in May 2018. Originally educated and trained in Canada as a psychometrist and therapist, and earned his Masters of Arts degree in Nonprofit Leadership and Management. David has worked in the field of developmental disabilities for over 25 years. A passionate believer in self-advocacy and self-determination, David has worked closely with San Diego People First and the local State Council office for the past 15 years to advance self-advocacy education and awareness. David also has a strong background in outcome measurement and evaluation, his work has been commended by the Commission on the Accreditation of Rehabilitation Facilities for its commitment to strong outcome evaluation. Richard Gutierrez joined Options For All in July of 2010. He holds a Bachelor degree in Engineering, a Master degree in Engineering Management from the Milwaukee School of Engineering and an MBA from the University of Chicago, Graduate School of Business. He is a proud graduate of the Latino Nonprofit Leadership Program hosted by the University of Wisconsin Milwaukee. Richard has over 15 years of diverse experience in Finance, Internal Audit, and Engineering. He served as a CFO at two nonprofit organizations. In his current role, he’s responsible for the budgetary, administrative and fiscal operations of the organization. Our goal is to enhance the quality of life of each individual we support, but we can’t fulfill this mission alone. It’s only through a close and continuing interaction with the community that we can be sure of having the necessary guidance and support to appropriately respond to the needs of our constituencies. The volunteer Board of Directors takes the lead in promoting the mission and services of Options For All, led by Chairperson Frank Whelan.